The best notable thing about an open source operating system is that it has the ability to install third-party Applications without creating any credential issues. We all know that, in the case of iOS, it is not an easy job to install a third-party app without jailbreaking which was restricted. But when it comes to Android platform, just allowing the Unknown source installation in the settings is enough to sideload any App on the OS. This is the main reason for the development of many independent third-party applications in various genres. Of these, the most popular kind is the Streaming Apps. More specifically Live Sports Streaming Apps are predominantly being used in and always running on any of the corners on this world. These allow the users to watch Live sports for free. However, efficient this may be, but there is one thing to be aware of it that these apps are not from a reliable source like Google Play Store or Amazon Store. And so it could be potentially harmful and malicious for your device and sometimes it might create some troublesome to the user’s privacy. 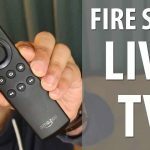 Don’t worry… in this article, we will tell you the best apps for Android for streaming Live sports for free and which are quite reliable. Mobdro is one of the most popular and widely used applications among Android users. This is like an all-in-one application or a mini entertainment hub, where you can find all sorts of programs. It also serves as a place for a lot of TV shows. But this application is mainly known for Live TV and Sports Channels from all over the world. This app provides you live TV with more than 10 different languages from more than 30 different countries. Which means that it provides a huge variety of content and options for you to choose from. One more appreciable thing is its user-friendly interface. It doesn’t even require any login accounts. As it is a Third party application, it will not be available in the Google Play store. But you can download the latest version of it from the official website. 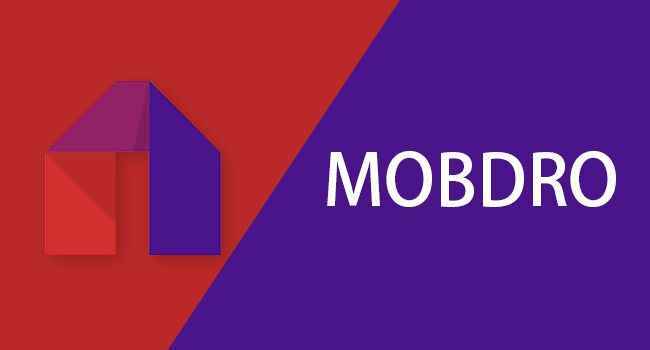 Mobdro is compatible with devices that are running on Android versions 4.1 and above. As its name implies, this application is fully dedicated to the sports, which allows you to have the best experience of your favorite game show on any device. The website version of this application is quite annoying with ads, but its app version is quite surprising to be with a clutter-free and runs pretty smooth without any interpretation. 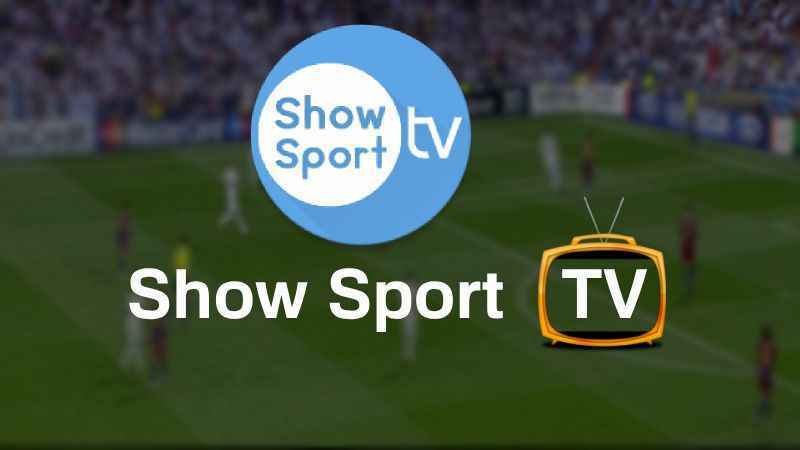 The channel it offers includes BEIN Sports, WWE Network, Sports Klub, Sports Net, Sony ten, Star Sports, and much more. This is one of the much recommended and must have application for all the sports lovers. It comes with 90+ Live sports channels. It has an inbuilt video player with video resolution support. With this two apps, you can watch all your favorite live sports and that too in your handy device. 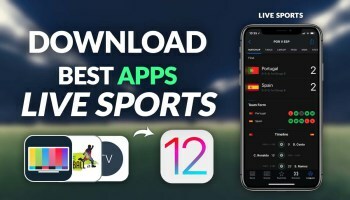 We have suggested you with the best Apps to Watch Live Sports for Free. So what you are waiting for… Install them and have the best experience. If you find any issues or any betterment options, do let us know.